Research — Beth M. Duckles, Ph.D.
We asked women who were comfortable with new technology to try out Social VR and conducted qualitative research as they navigated the platforms. The research results and white paper are insightful for industry experts who are looking to create engaging and comfortable online experiences for women. 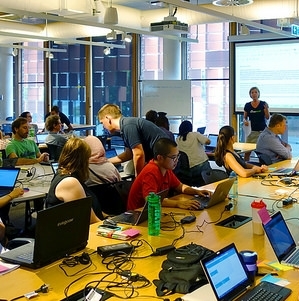 Developed and researched the value of instructor training for volunteer instructors who provide workshops for the Software Carpentry Foundation. Resulted in a white paper with findings about the benefits and challenges of this community. 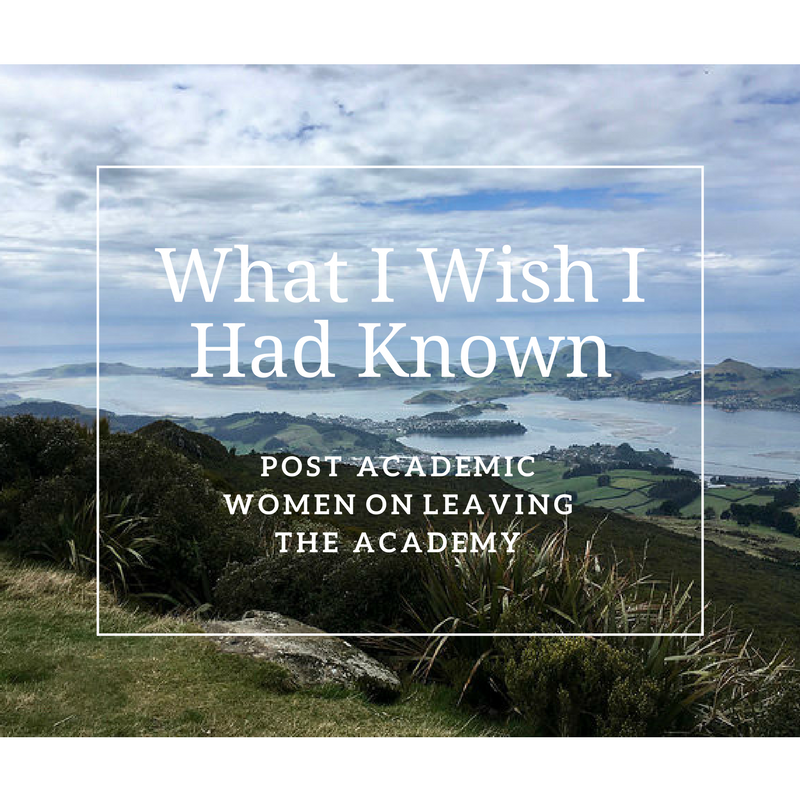 I asked eighty women who had left the academy to talk about what they wished they had known before they left. Download a PDF of the report. Beth M. Duckles. 2018. "Professional Market Radicals: LEED Certified Buildings and Accredited Professionals in the Commercial Green Building Industry." The International Journal of the Constructed Environment 9 (3): 27-43. doi:10.18848/2154-8587/CGP/v09i03/27-43. Grant, Don, Rebecca J. Erickson, Beth Duckles, and Christine Sheikh. 2016. “Affirming Selves through Styles of Care: When, How, and Why Hospital Workers Craft Different Patient-Centered Cultures.” Social Problems 63(2):180–202. Beth M. Duckles. 2013. “Conveying Greenness: Sustainable Ideals and Organizational Narratives” in Constructing Green: Sustainability and the Places We Inhabit editors Rebecca L. Henn and Andrew J. Hoffman. MIT Press. Joseph Galaskiewicz, Olga V. Mayorova and Beth M. Duckles. 2013. “Studying the Role of Nonprofits, Government and Business in Providing Activities and Services to Youth in the Phoenix Metropolitan Area” ANNALS of the American Academy of Political and Social Science. 647 (1) 50-82. Joseph Galaskiewicz, George Hobor, Beth M. Duckles and Olga V. Mayorova. 2012. “Caregivers’ Social Capital and Satisfaction with their Children’s Service Providers” Sociological Perspectives. 55(2) 241-266. Beth M. Duckles, Mark A. Hager and Joseph Galaskiewicz. 2005. “How Nonprofits Close: Using Narratives to Study Organizational Processes” pp. 169-203 in Advances in Qualitative Organizational Research Edited by Kimberly D. Elsbach. Greenwich, CT: Information Age Publishing, Inc.